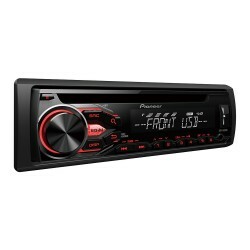 This easy-to-use car stereo lets you enjoy music from CDs and FM radio stations. It also supports playback of MP3, WMA, WAV, and even FLAC lossless audio files from a portable device. 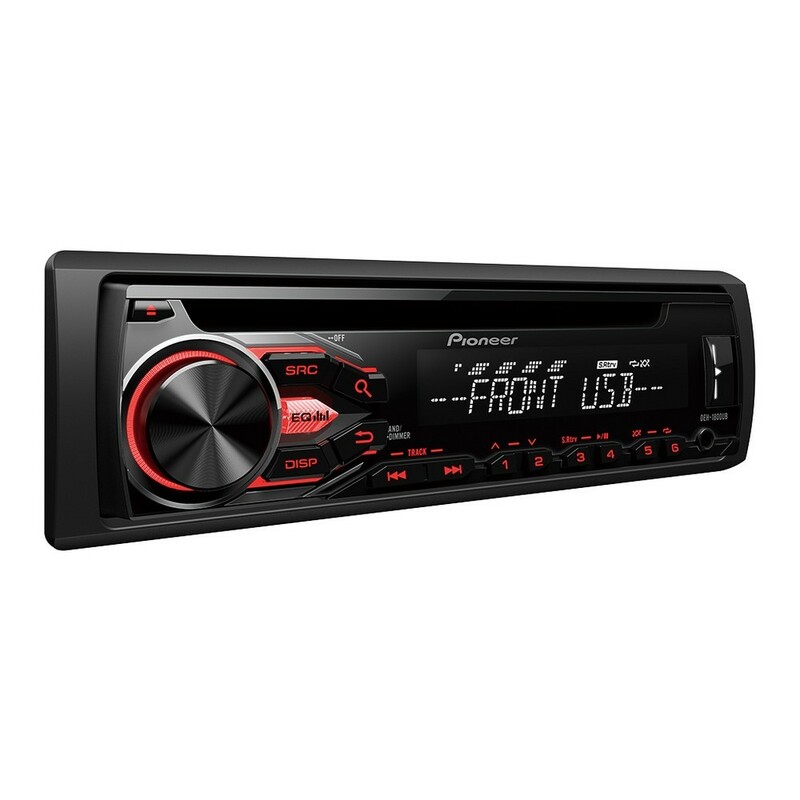 This easy-to-use car stereo lets you enjoy music from CDs and FM radio stations. It also supports playback of MP3, WMA, WAV, and even FLAC lossless audio files from a portable device via the illuminated front USB or Aux-in. Thanks to Android Media Access, you can easily browse through your phone’s content and listen to music, while charging the battery. The DEH-1700UBA plays your tracks at 4 x 50W of pure, proven MOSFET power. If that is not enough, you can always use the RCA pre-out to hook up another stereo component, like a subwoofer or an extra amplifier for the front and rear speakers. 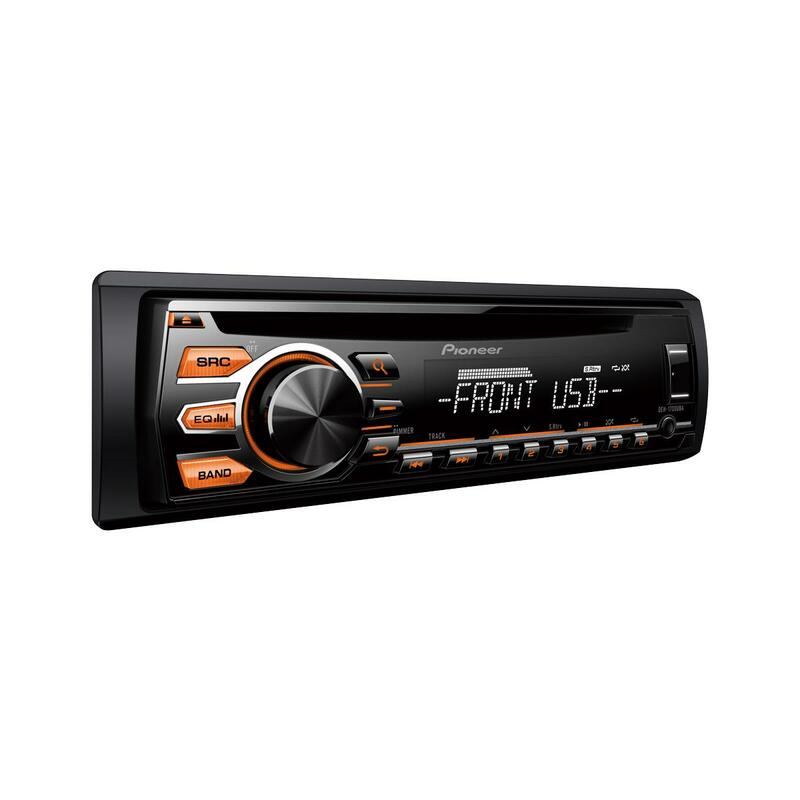 This car stereo has an outstanding blue and black illuminated display with bright amber coloured keys. Compatible Generations	Compatible Android phones with Android V4.0 and higher.